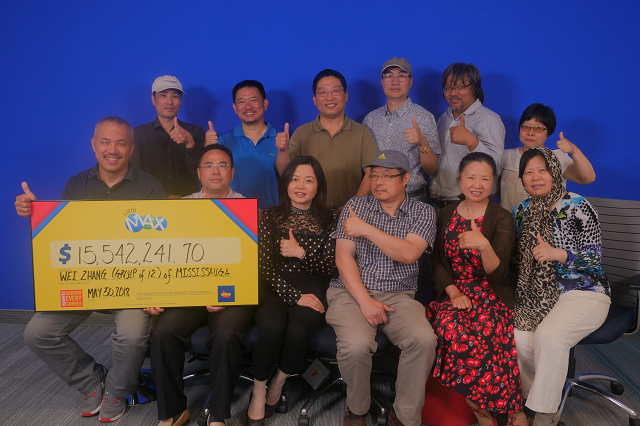 A few very lucky residents in Mississauga are much richer following a recent lottery win. In a statement from OLG, congratulations are given to a group of 12 GTA residents who won $15,542,241.70 in the March 23, 2018 Lotto Max draw. Of those 12 residents, five are in Mississauga. The winning ticket was purchased at Terra Foodmart on Dundas Street in Mississauga.